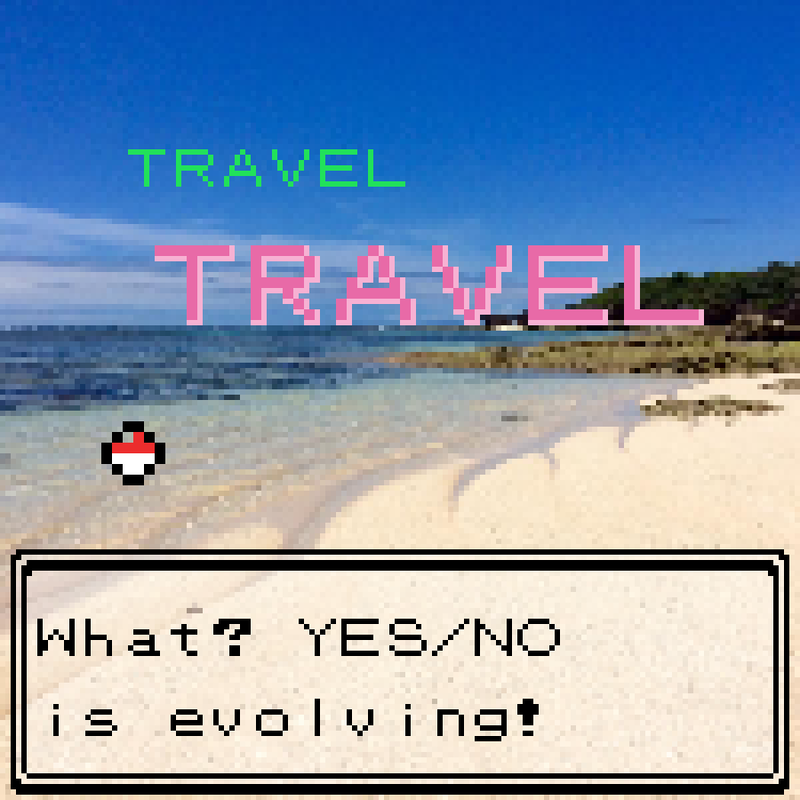 'Grass It Grows'? Well, the title of this "anthem to self-acceptance and individualism" can be explained by Cuesta Loeb, its creator. "No one tells grass how to grow," she says. "It just does, free of any force or pressure." The lyrics in the song are wonderful, speaking of grass that isn't under obligation "to be tall and green", and "travelling at the speed of me" amongst other things. It's an individualistic song alright, but written with simplicity, adorned only with this analogy of grass growing, a quality that impacts and aids its message of freedom. And aside from the lyrics, how it's done, the sludgy bass underpinning palm-muted guitars in a basic riff, the slackeresque melodies, the dripping distortion, the fuzzy chorus, the combined dreamy lo-fi pop grunge of it all, where Weezer meets Warpaint—it's how it's done. Cristina Cuesta Loeb's voice range from the track's softly spoken verses to singalong chorus, the vocals firstly sidling and coy before launching into a sky of sound, layered and rich and uplifting, suiting both the instrumental and the journey of the song's words: from the innocuous grass on the ground, a leap up into the boundless feeling of freedom. 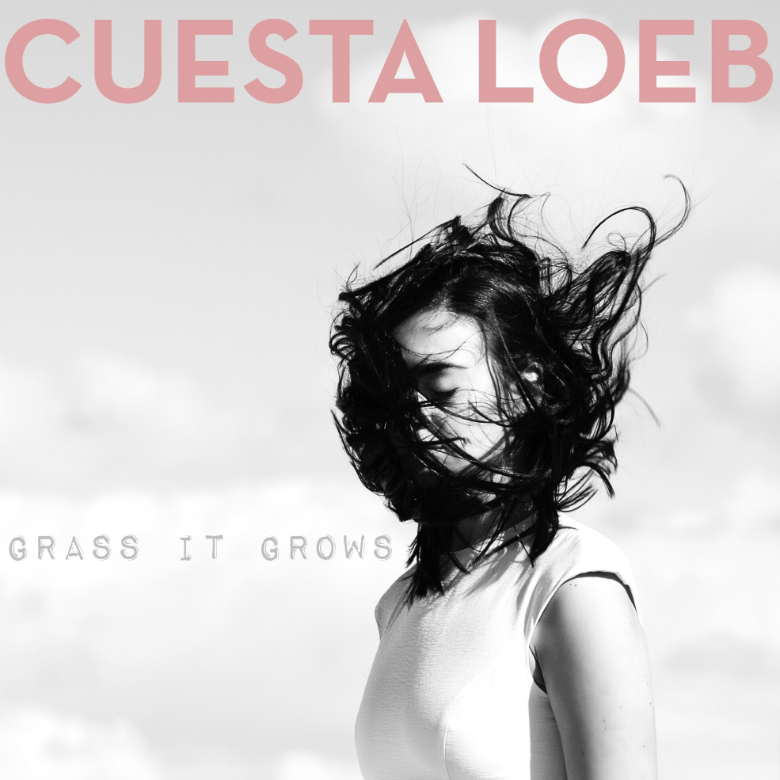 W-o-w.
🔔 The supreme loveliness of 'Grass It Grows' is taken from Cuesta Loeb's EP, out later this year.